The logo for Umberto Gonzalez' (El Mayimbe) new venture HEROIC HOLLYWOOD. I cant' say what it is yet but all will be revealed soon. As far as the design itself I went through dozens of different designs for this (once you hear the title it will become a bit clearer why). I wanted something simple but bold and having the "hero" partition the H into two achieves that affect (at least I think so). The hero in the middle is meant to look fairly generic and it's been fun to watch people have different takes on who it is (for the record it's no one). You can visit the site (and a lot of random pieces by me) at www.heroichollywood.com. 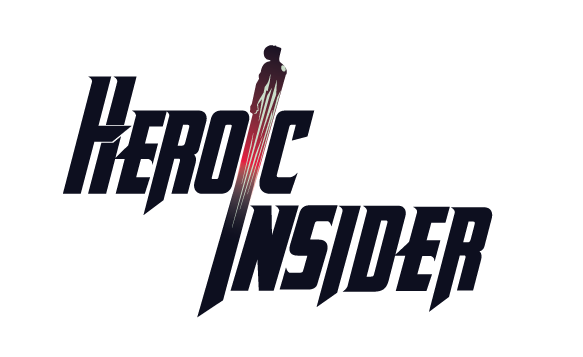 Logo commissioned for web series Heroic Insider on POPBoom. Really great show and proud to be a part of it. 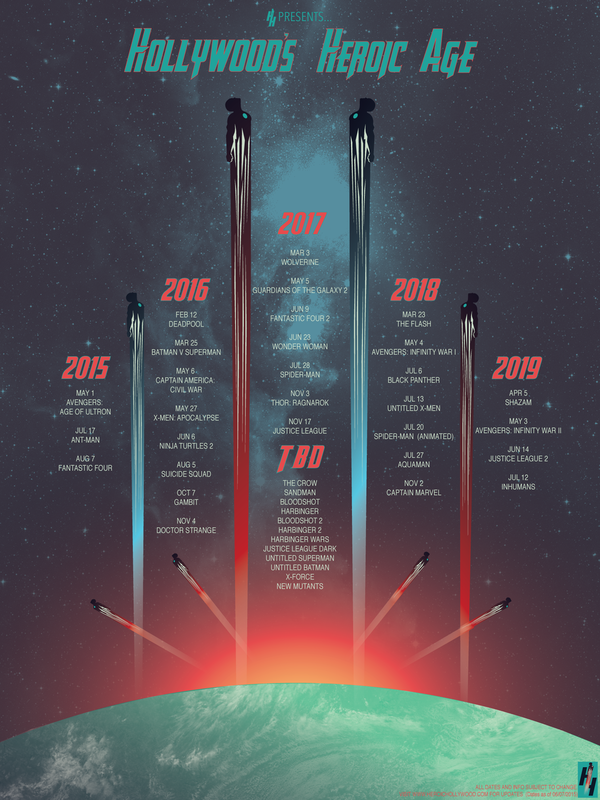 This was designed for an upcoming indie film called Breakneck (obviously). I was asked to design the title treatment and it progressed to the concept poster. Sharp Line is an awesome barbershop in Northern VA (Ashburn to be exact). If you live in the area definitely check them out. http://sharplinecuts.com. Logo was commissioned by the owner (also awesome) and I'm pretty happy with the final result. It's also the first logo I've done that appears on gift cards (which was admittedly weird to see the first time). This is the advertisement for the Kings of Con party. An industry/ celeb party thrown during San Diego Comic Con. Really early work and it's interesting to see how the demon character has evolved since this image was done. So this is a case where having the original drawing rejected worked out okay as I like this image better. I kept the side elements from the previous design and worked in a different demon character. the design again was for a big annual San Diego Comic Con party. It's a great party and I'm always excited to work on a new ad for it.